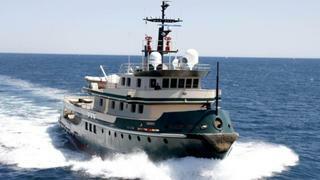 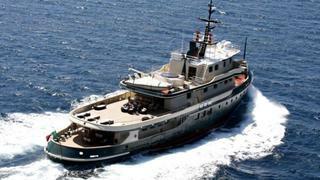 Ariete Primo is a 44.15m motor yacht built in 1967 by Richard Dunston as a long range tug boat. 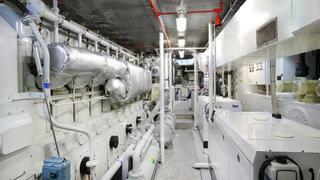 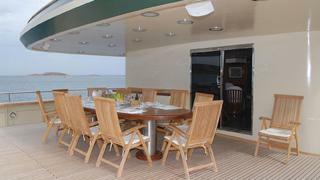 She underwent a complete rebuild in 2006 to convert her into a luxury yacht of the highest quality and now has totally new machinery and equipment, apart from her powerful engine and propulsion system. 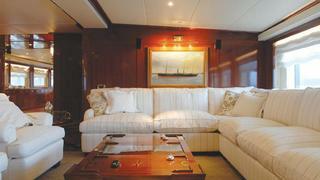 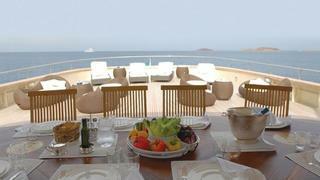 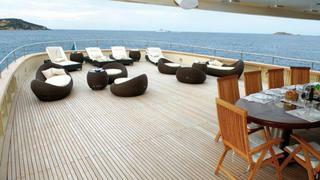 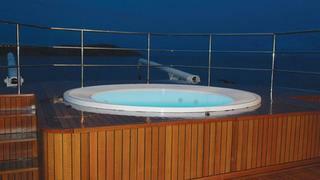 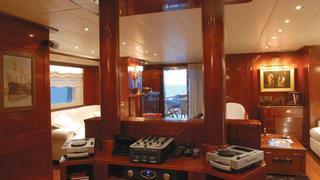 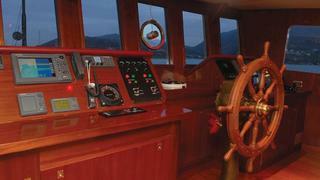 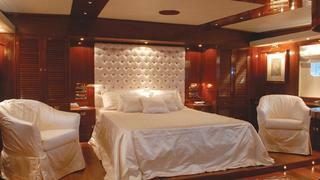 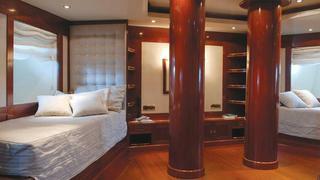 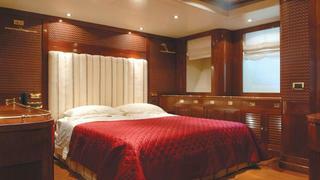 Up to 14 guests can be accommodated in six staterooms including an owner’s suite with a private deck.